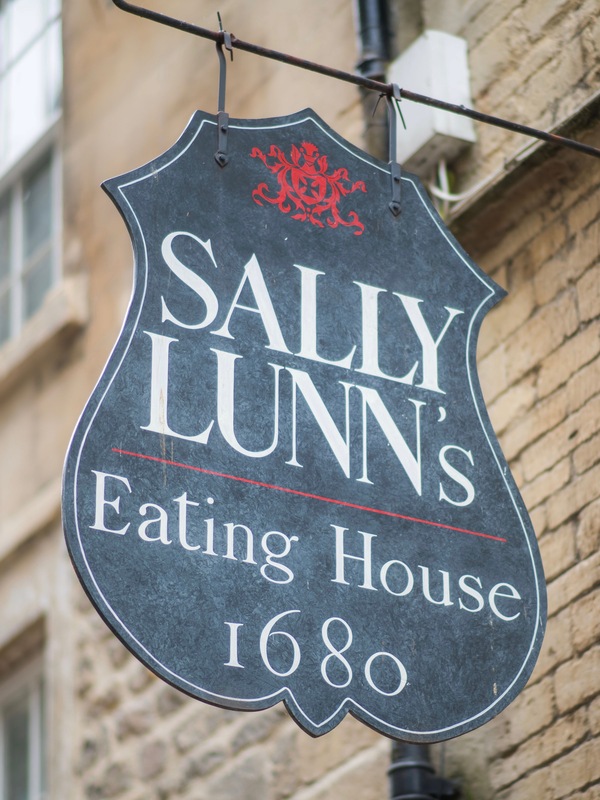 Sally Lunn’s is much more than a world famous tea and eating house in the centre of the wonderful city of Bath England. Our historic building is one of the oldest houses in Bath. 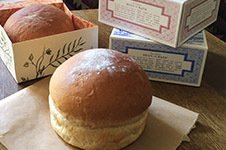 Our kitchen museum shows the actual kitchen used by the legendary young Huguenot baker Sally Lunn in Georgian Bath to create the first Bath bunn – an authentic regional speciality now known the world over. Sally Lunn’s is open for Breakfast, lunch, afternoon tea, pre-theatre dinner and dinner. 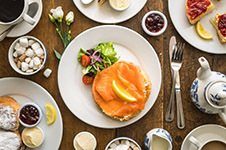 Menus offer historic refreshment based on the original Sally Lunn bun – still baked to a secret recipe – and rich in local cuisine and authentic historic dishes. We are a truly authentic English eating house serving regional English food – including our trencher dinner. 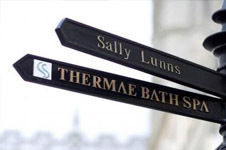 Our website contains Bath UK tourist information and travel information for a trip to the beautiful spa city of Bath in the English West Country. 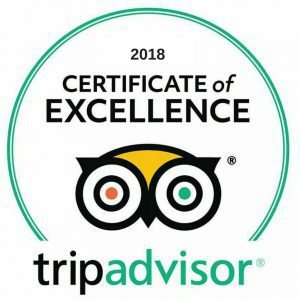 We have compiled details and links of day trips to Bath, things to do in Bath, Bath bed & breakfasts, Bath guest houses, Bath hotels and Bath visitor attractions.